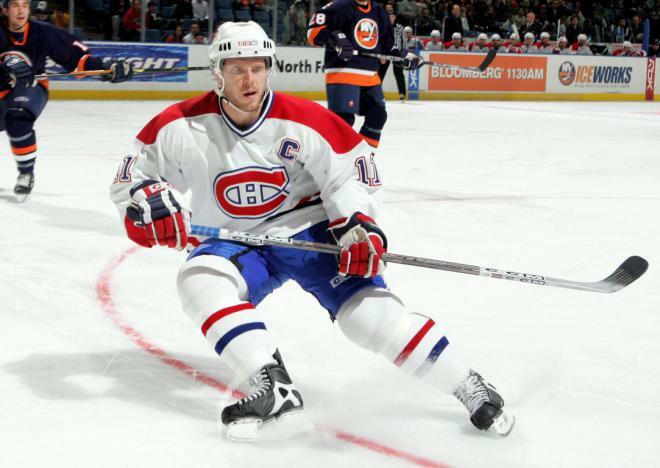 Saku Antero Koivu (pronounced [ˈkoiʋu]; born November 23, 1974) is a retired Finnish professional ice hockey player in the National Hockey League (NHL). He began his NHL career with the Montreal Canadiens in 1995–96 after three seasons with TPS of the Finnish SM-liiga. Koivu served as the Canadiens' captain for ten of his fourteen years with the club, which makes his the longest captaincy tenure in team history tied with Jean Béliveau. Koivu was the first European to captain the Montreal Canadiens. 2 His brother Mikko Koivu is a forward for the Minnesota Wild. 3 Selected by the Montréal Canadiens 21st overall in the 1993 NHL draft.